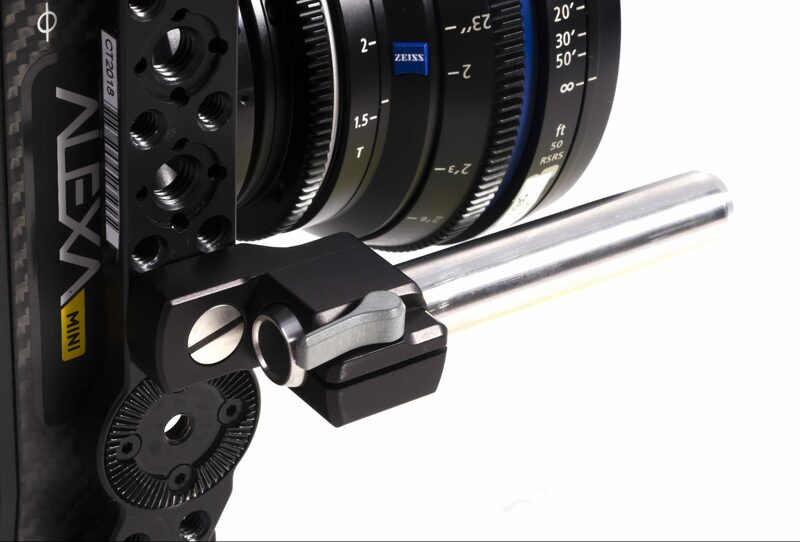 Welcome and thank you for visiting Camera Accessory Solutions, where we have been developing and manufacturing motion picture camera accessories since 2002. 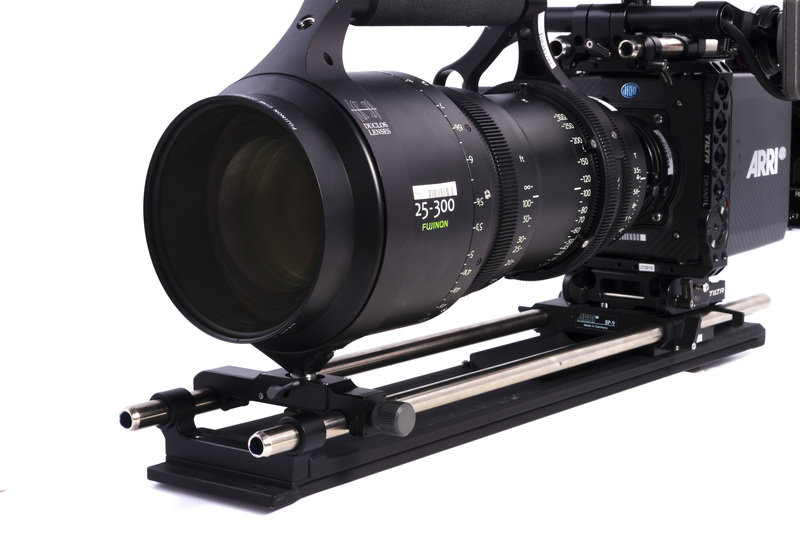 Our company has provided many products to many motion picture camera rental companies as well as cinematographers, camera assistants and technicians alike. 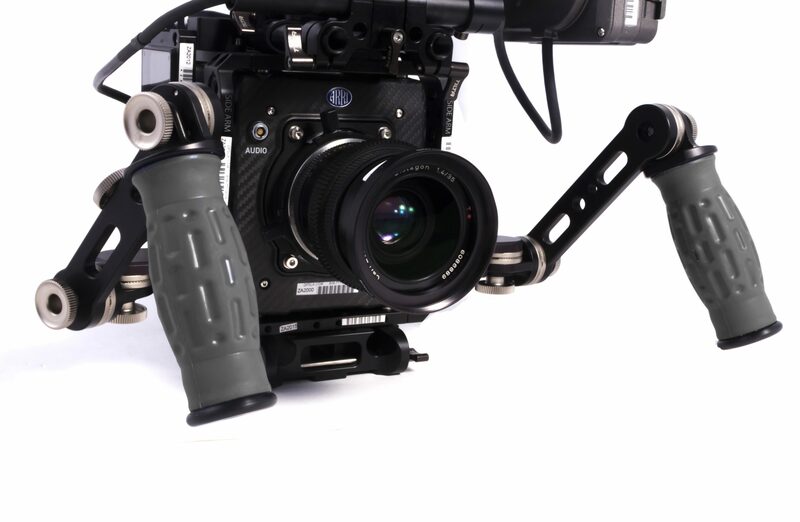 Our mission at Camera Accessory Solutions is to provide quality gear with functionality, durability and dependability as well as unique and practical design. 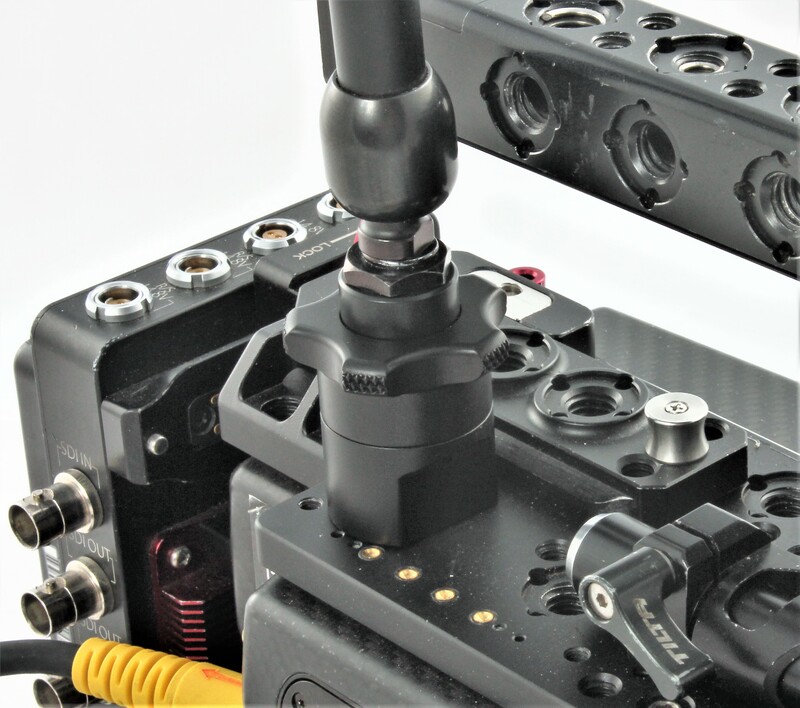 We strive to equip the user in the field with time saving and reliable components for a wide array of film production applications. 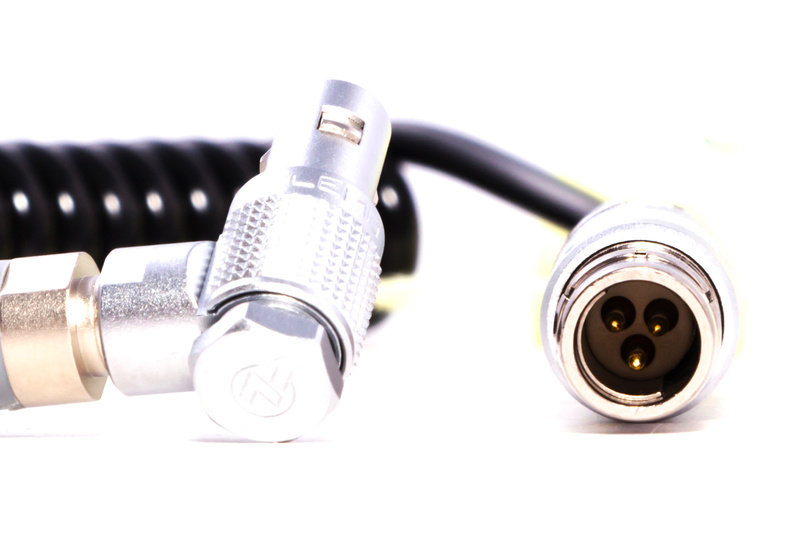 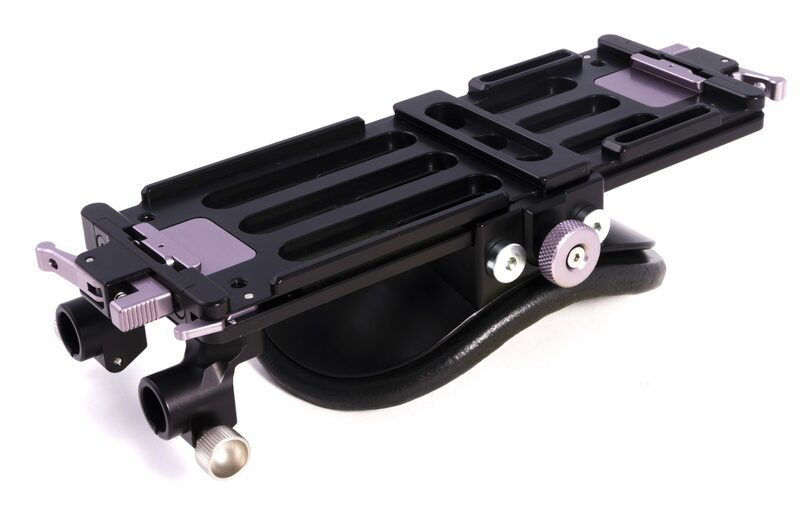 Formed in 2002 by camera assistants with well over 14 years experience in the field of film production, we set out to provide camera crews with many of the ‘why doesn’t somebody make one of these’ accessories thought up by the people who actually use these components to save time and frustration. 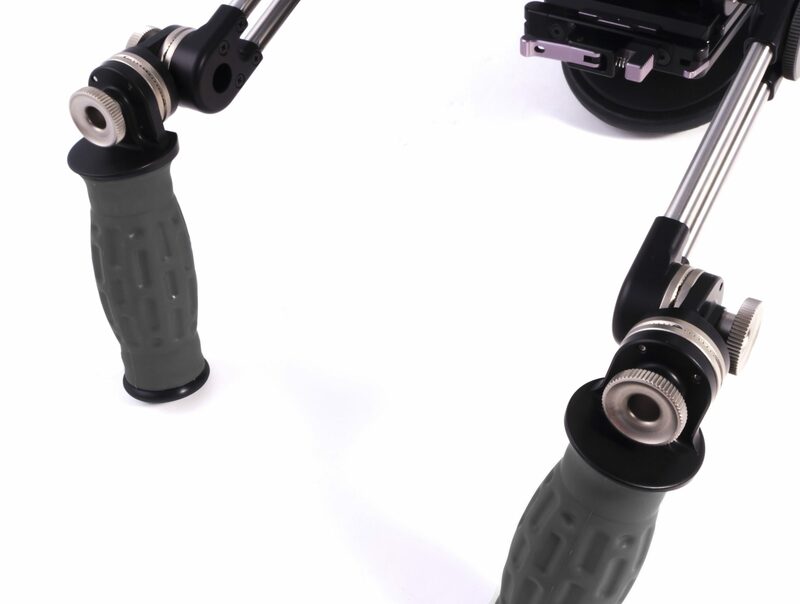 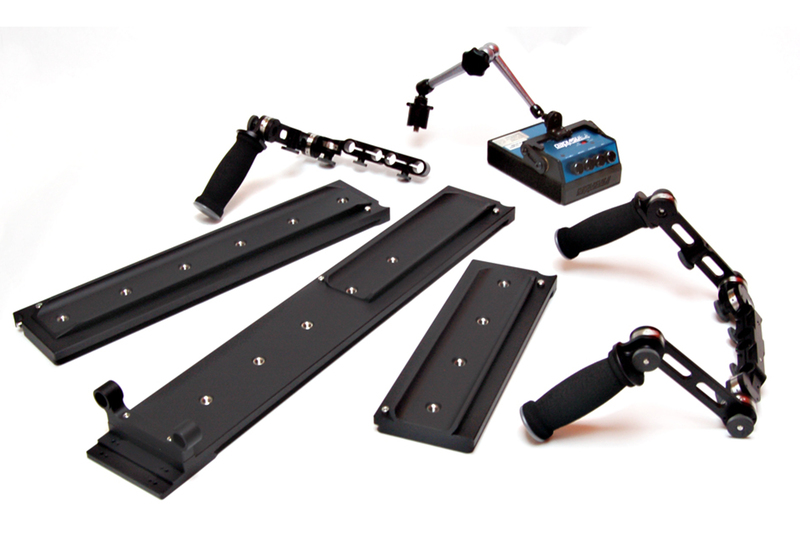 In many cases, our products reduce the amount of other accessories needed to provide a similar solution. 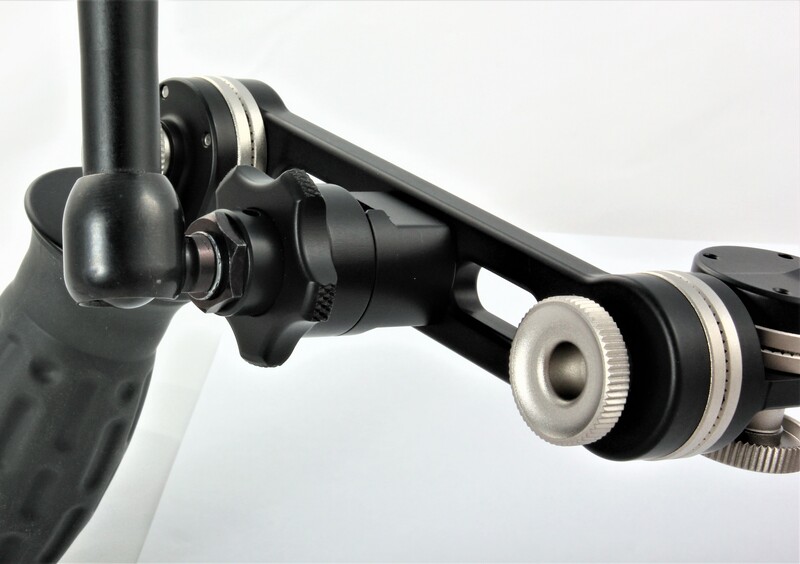 All of our products are made from top quality materials, top quality workmanship, and, as always, the field user and his or her faith in our products in mind. 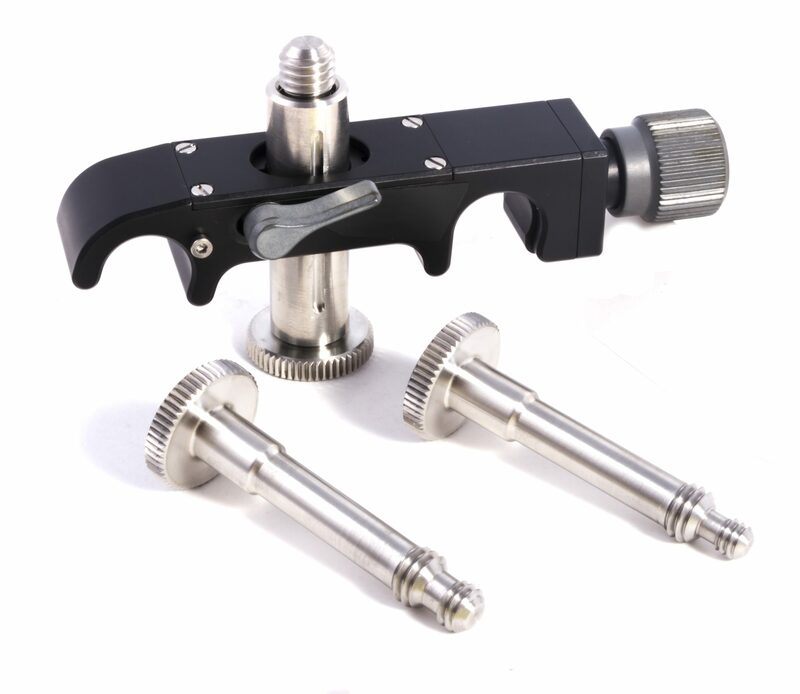 Please take you time to browse through our product line to find something that will be suitable for your applications. 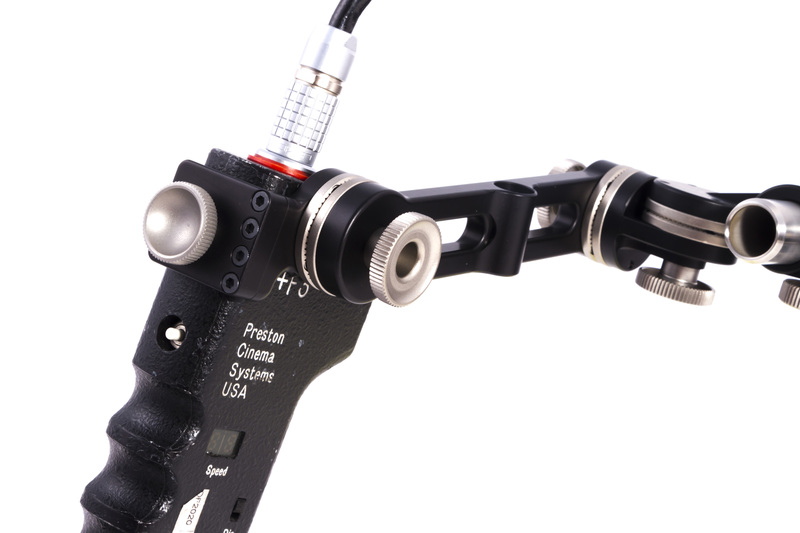 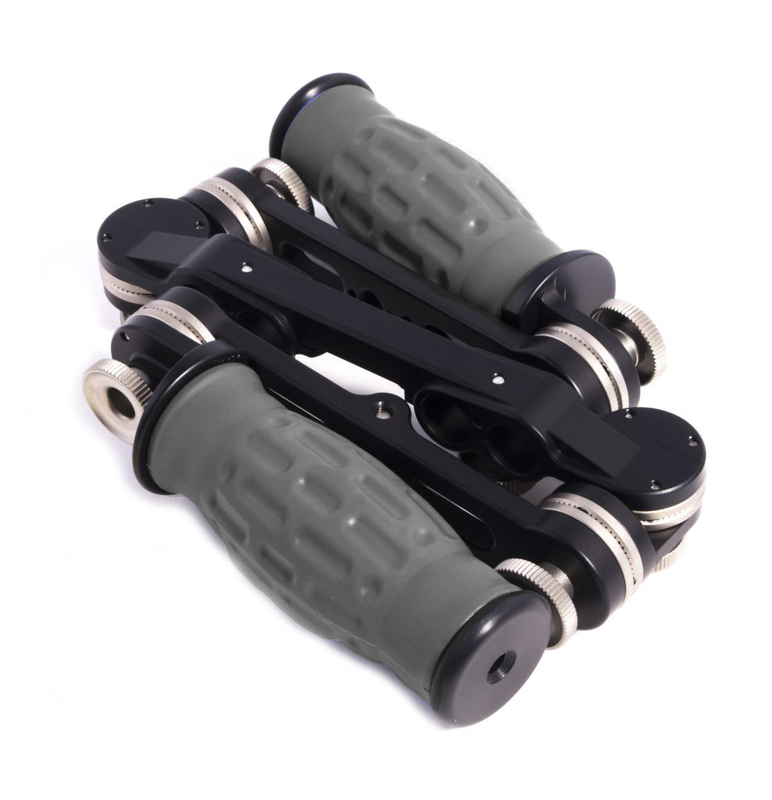 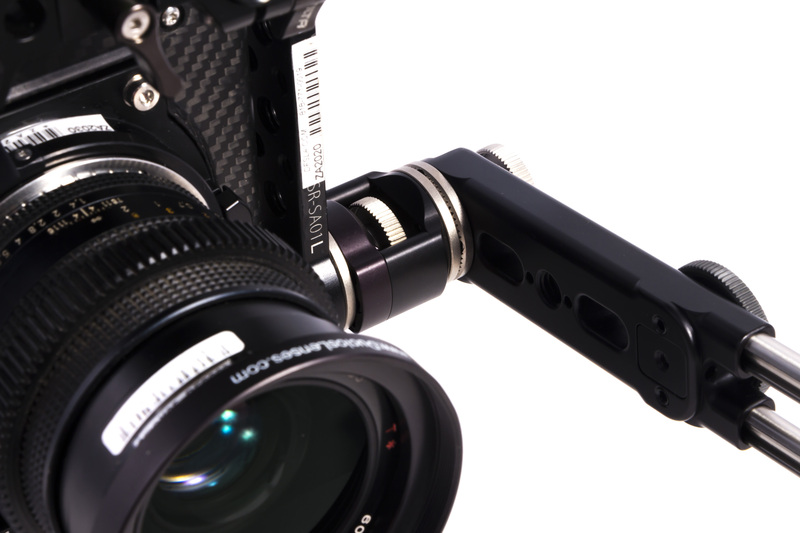 Let us provide you with time-saving, reliable motion picture camera accessories.